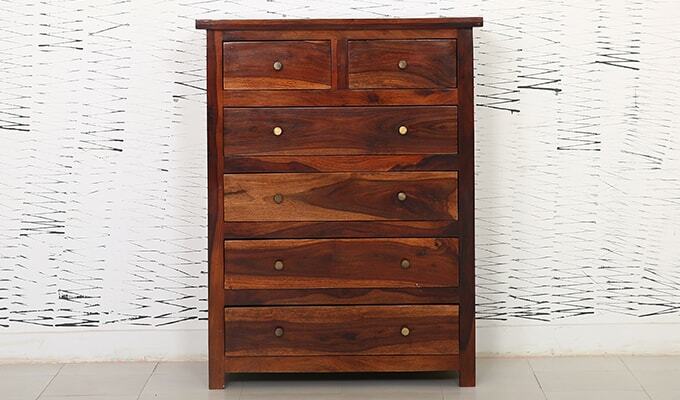 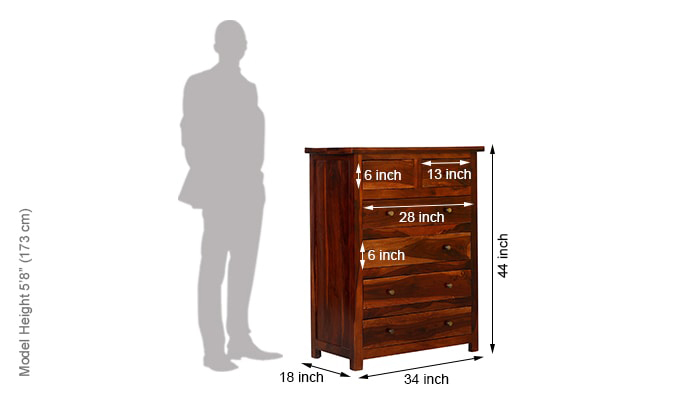 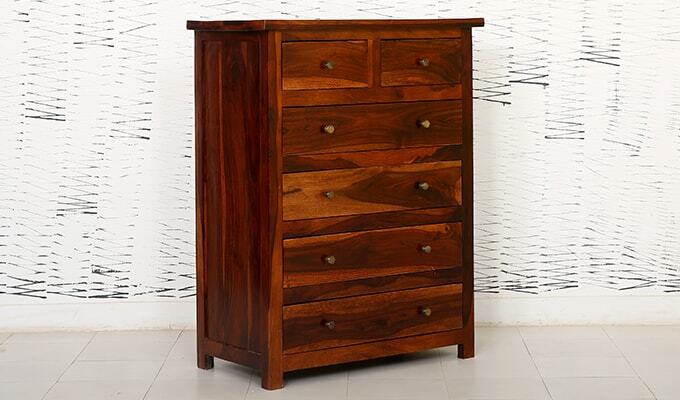 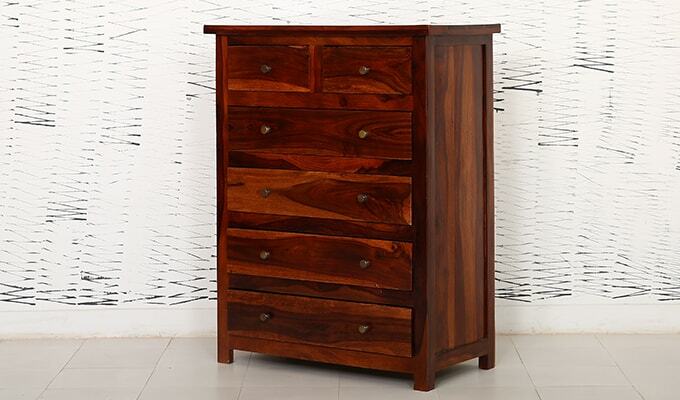 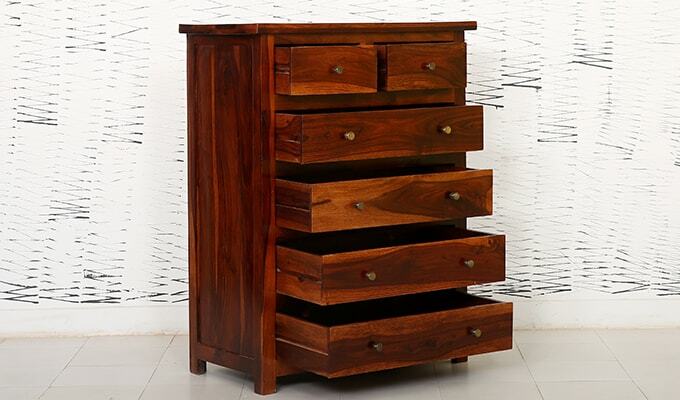 American furniture, useful chest of drawer to improve your home management. 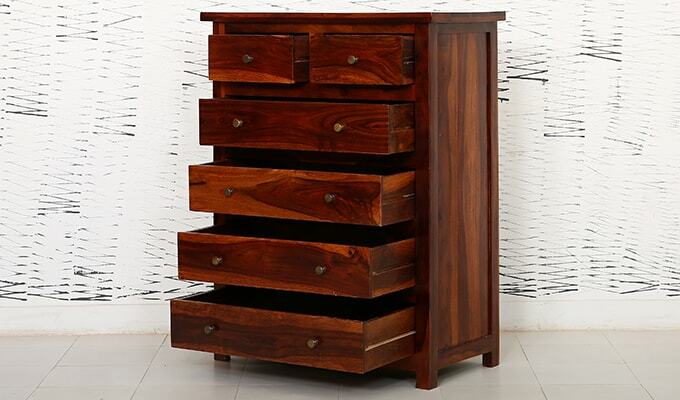 Want to live in Organise house with lots of goods, check this furniture !! 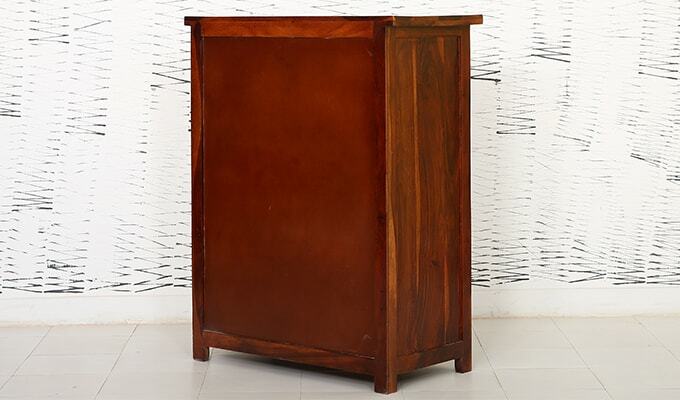 Material Used :- Seasoned and Treated Sheesham Wood and back in MDF.